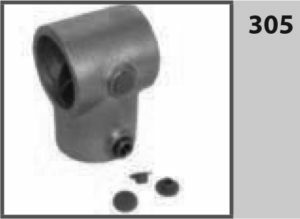 We stock a wide range of tube fittings in 5 different commonly used sizes. 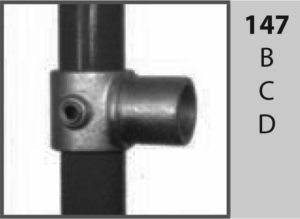 The tube fittings are perfectly matched for use with our circular hollow sections – please refer to the section within our products section.If you have a project that requires an item that isn’t listed please get in touch. 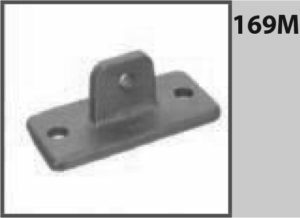 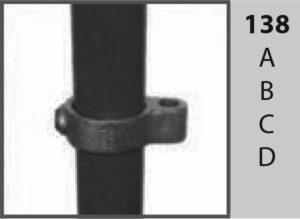 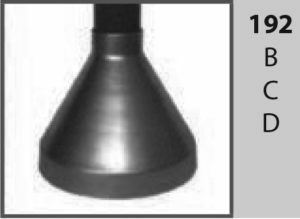 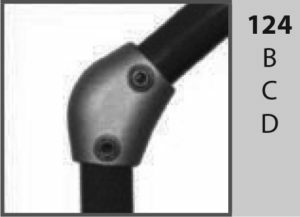 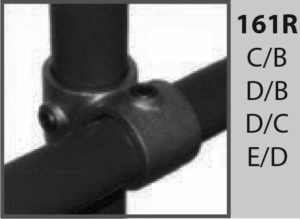 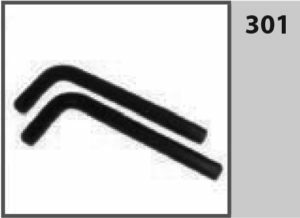 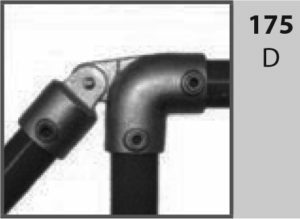 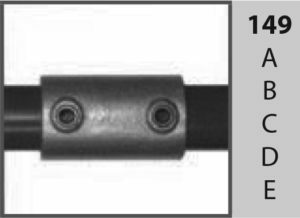 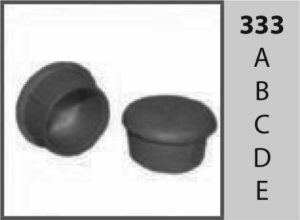 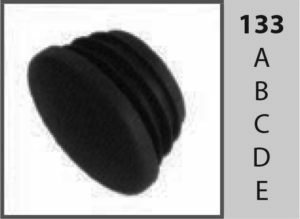 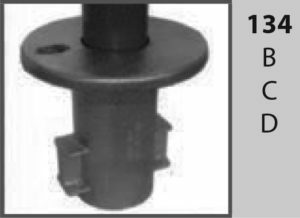 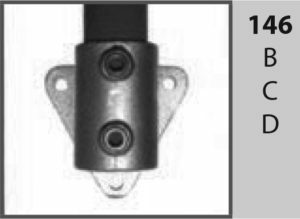 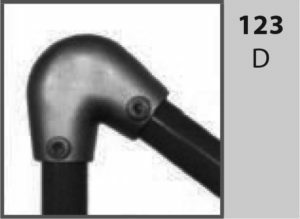 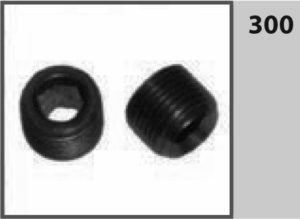 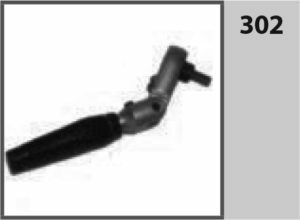 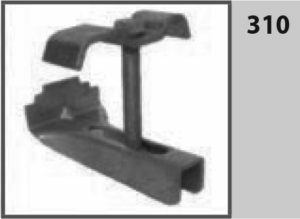 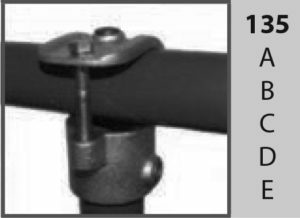 Fittings are made from malleable cast iron manufactured in conformance with BS EN 1562:1997, a dependable and well proven material for this type of product. 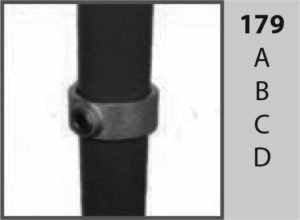 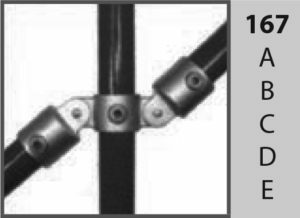 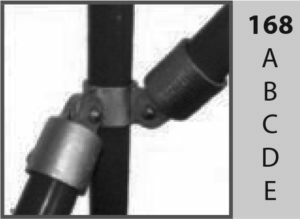 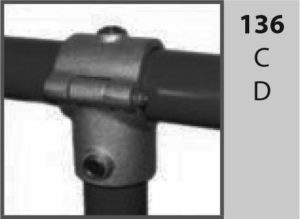 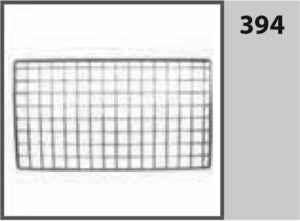 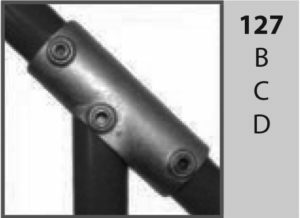 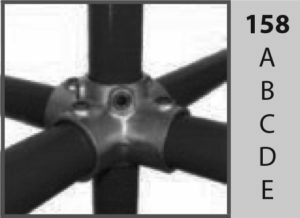 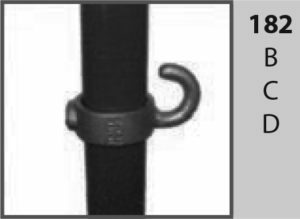 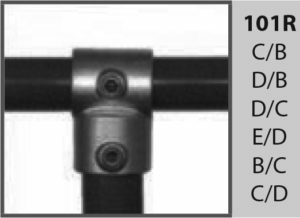 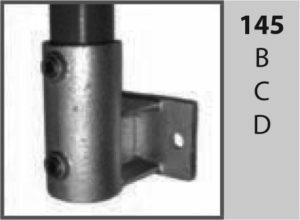 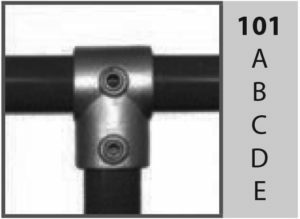 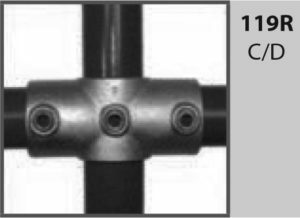 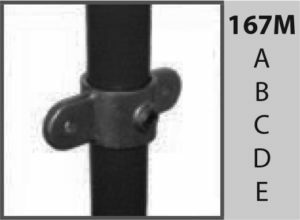 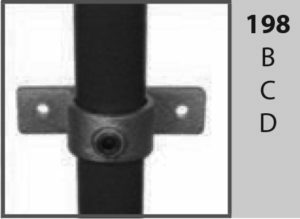 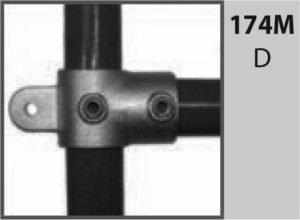 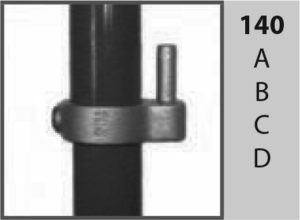 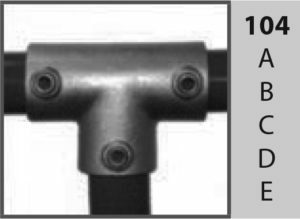 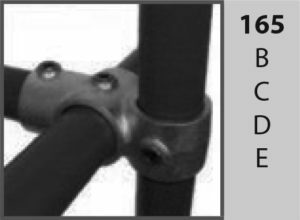 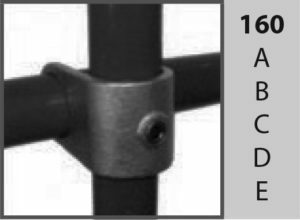 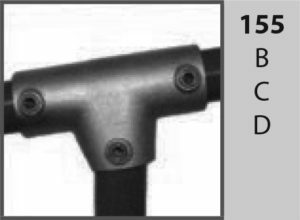 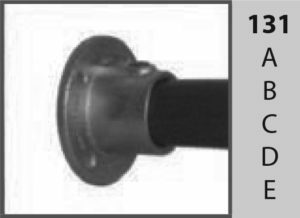 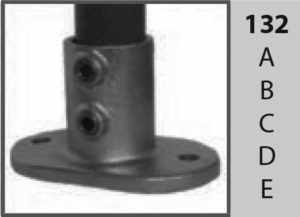 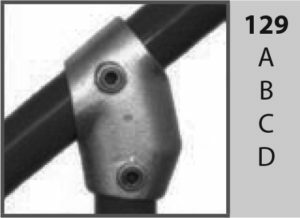 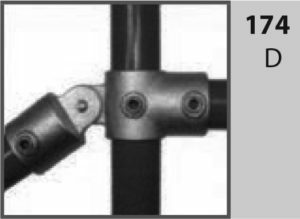 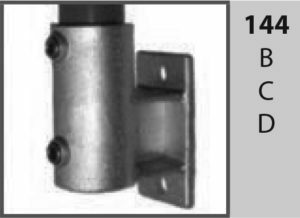 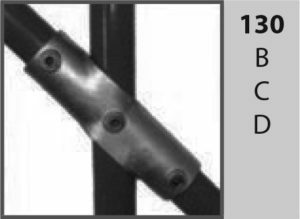 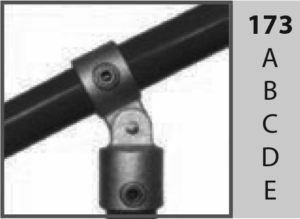 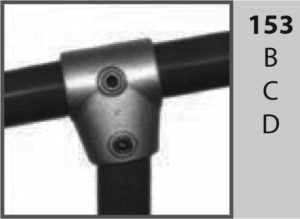 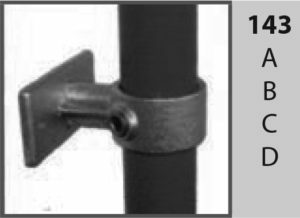 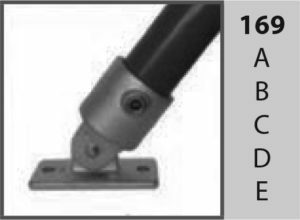 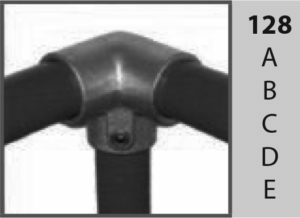 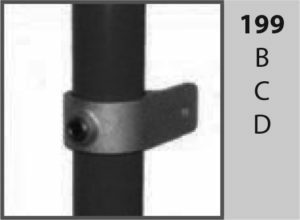 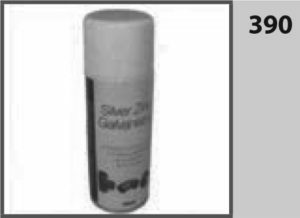 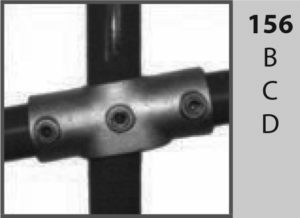 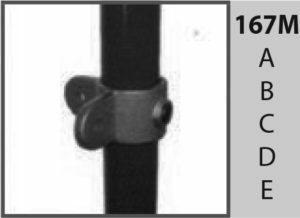 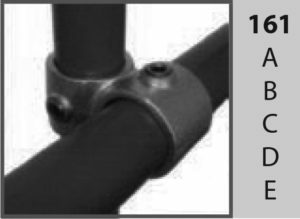 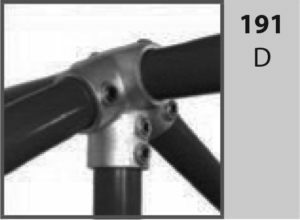 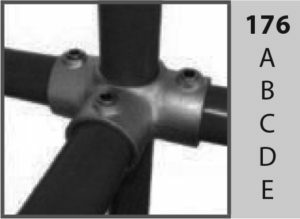 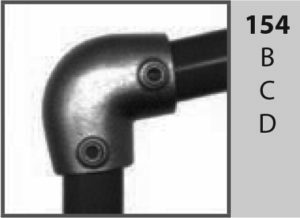 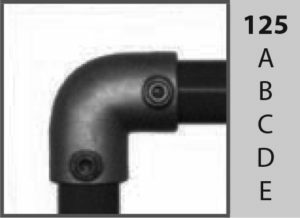 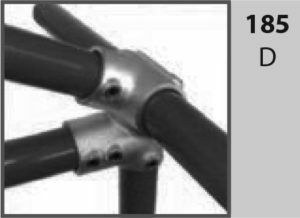 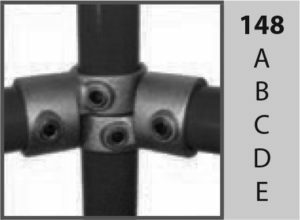 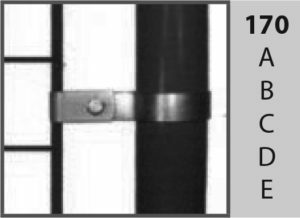 The fittings are then hot dipped galvanised to BS EN ISO 1461: 1999 to produce a durable corrosion resistant finished surface for extended life. 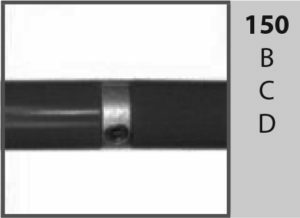 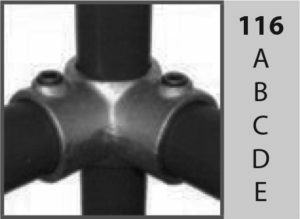 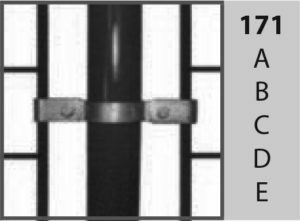 There is a versatile range of fittings available to suit many applications in either the bs1387 Nominal Bore tube or Circular Hollow Section tube ranges. 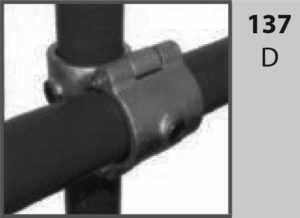 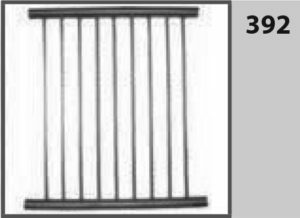 This is a cost effective system, designed for easy, simple and fast erection of rigid structures by hand with the minimum of tools. 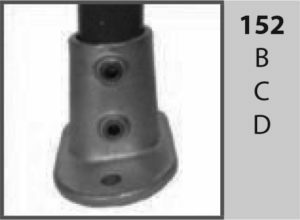 Savings can be made, particularly when compared with traditional methods of construction such as welding, where specialist tools and exstensive training and experience are required.